The web site provides supplementary data and movies to accompany the chapters in the book. 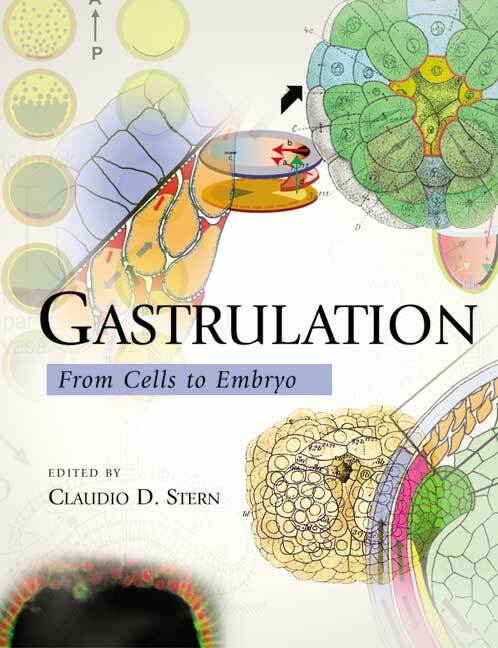 The Gastrulation web page will open in a new browser window. During gastrulation, tissue layers are formed and the overall body plan is established. This book is the definitive guide to this vitally important period in embryonic development, providing authoritative and up to date information that includes the first comprehensive interspecies comparison, cell movements and patterning events, the roles of individual genes and gene families, and the evolution of gastrulation.